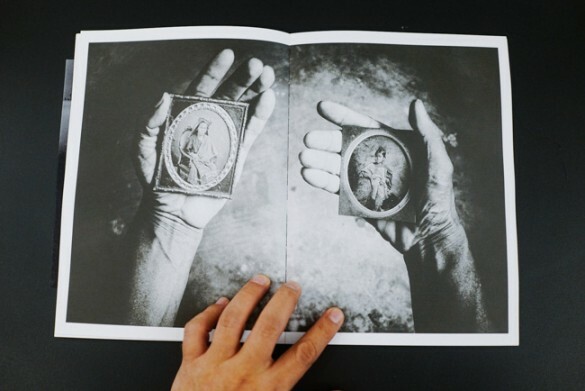 I collected a handful of photobooks and publications from Indonesia at the recent Angkor Photo Festival. Encouraging to see the wave of bookmaking continue since my visit to the capital Jakarta in 2014. 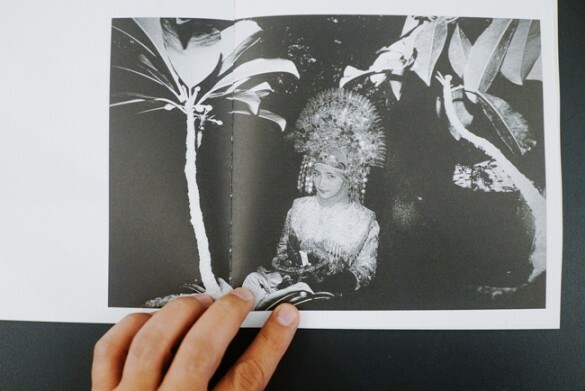 Saujana Sumpu is the first photobook by young Indonesian photographer Yoppy Pieter. Yoppy was previously a finalist in our 2012 Street Photography Awards. 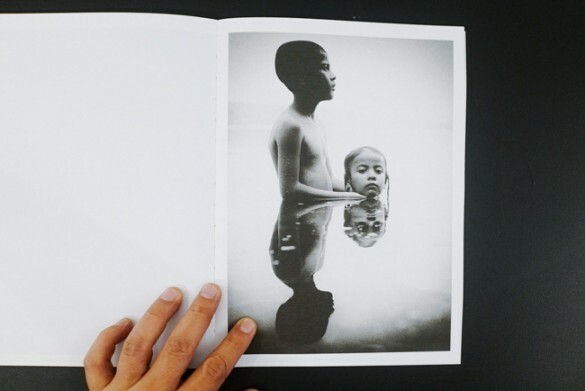 As the opening “Words Of Longing” in his statement suggests, the images are in turn a nostalgic reflection of Sumpu, a lakeside village in West Sumatra. 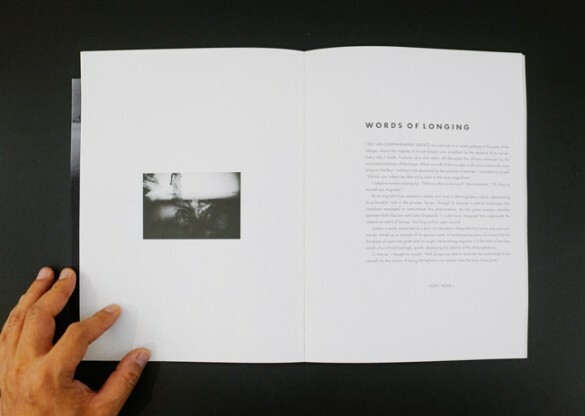 The book is competently printed, bound and finished and Yoppy’s sentimental, sensual monochromatic eye will find affection with many drawn to Indonesian motifs and landscape. A fine first effort by Yoppy Pieter. I look forward to more from him in future. 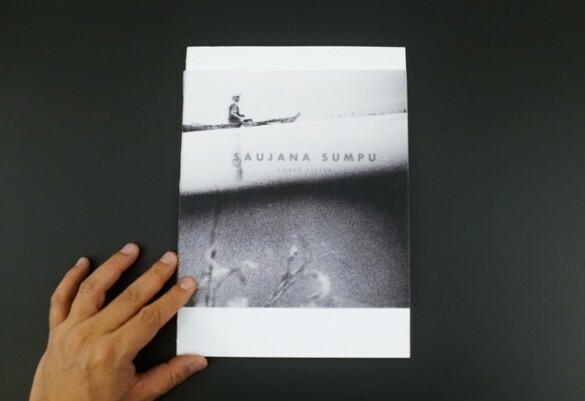 Saujana Sumpu is published by Pannafoto Institute with an edition of 600. 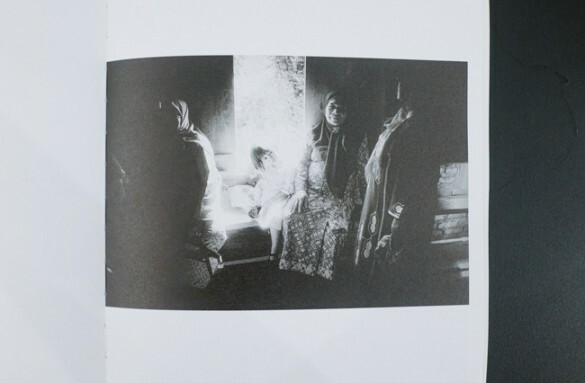 The photographs were edited by Yoppy Pieter and Ridzki Noviansyah (Photobook Club Jakarta). An essay by Fatris MF follows the final image.